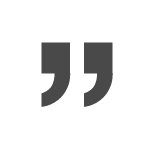 led by local experts who really know their stuff! 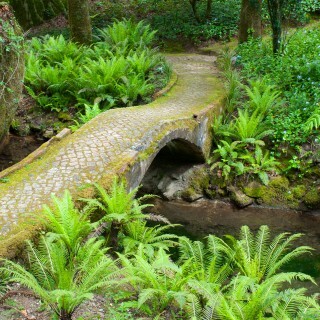 to give you peace of mind when booking. 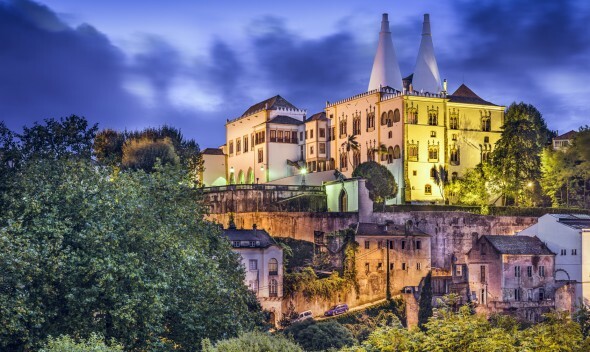 Sintra, Portugal is a spectacular destination for any tourist and we highly recommend a day trip or tour to explore its magical beauty. 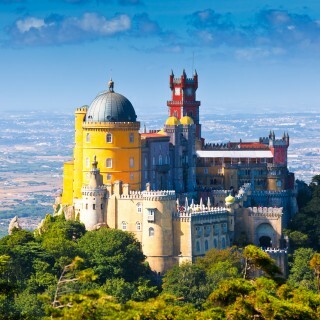 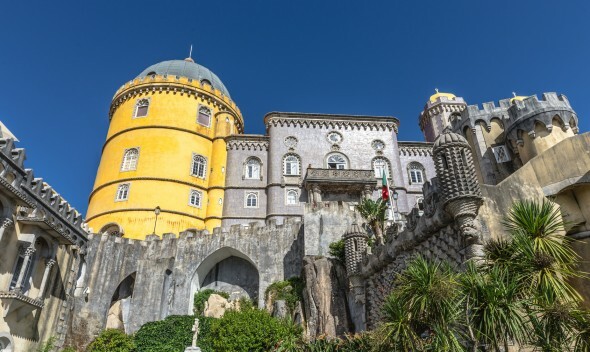 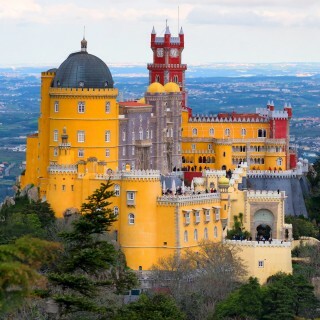 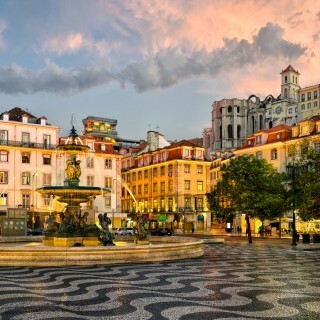 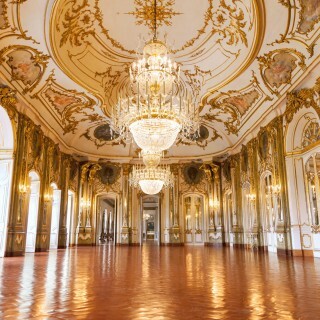 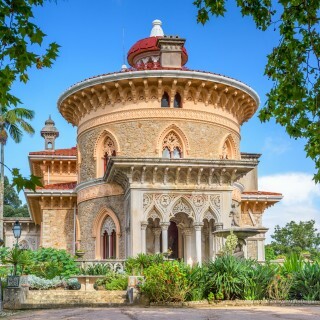 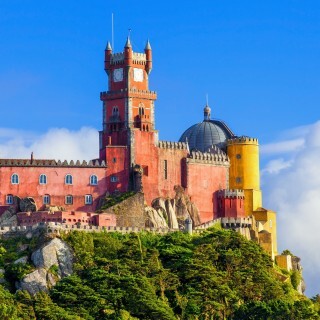 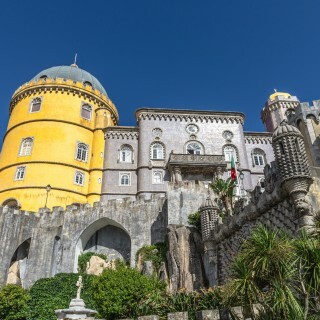 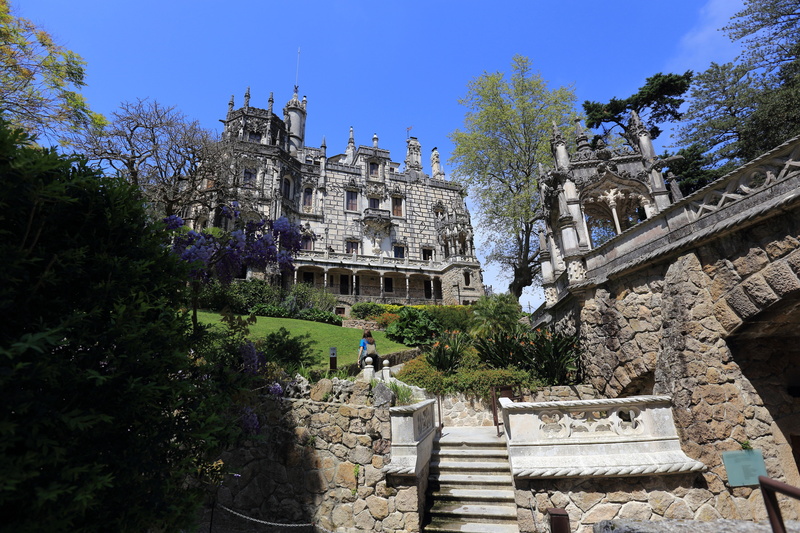 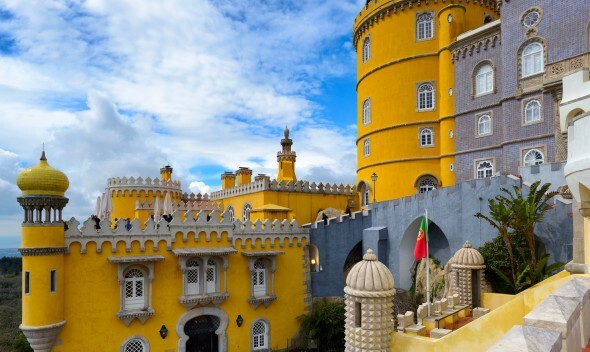 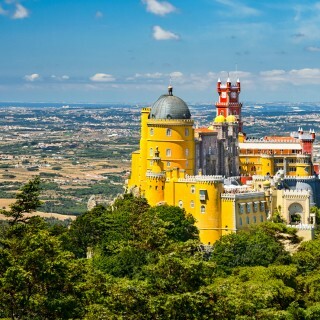 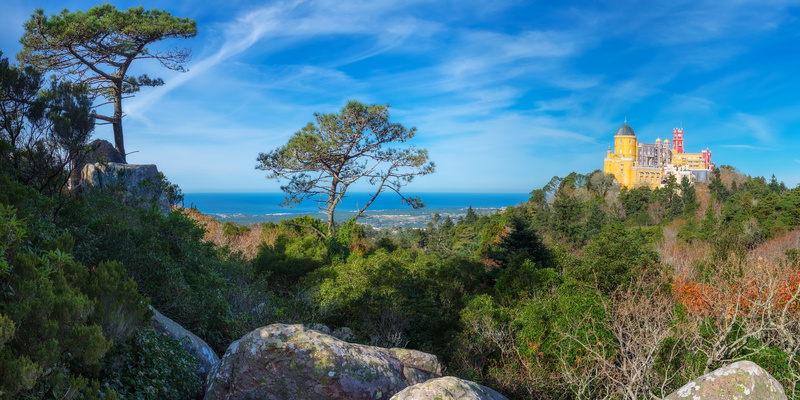 Sintra Tours has the largest selection of specialist tours and trips online! 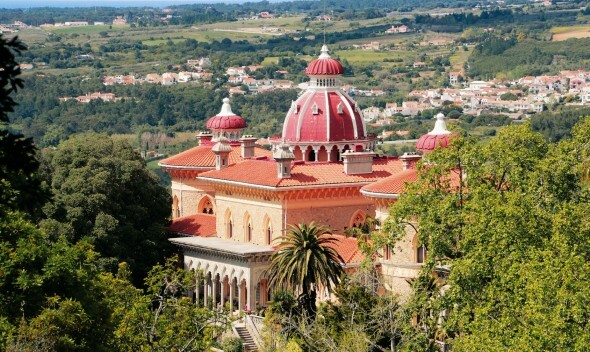 Book with confidence and enjoy a wonderful time – thats what it’s all about! 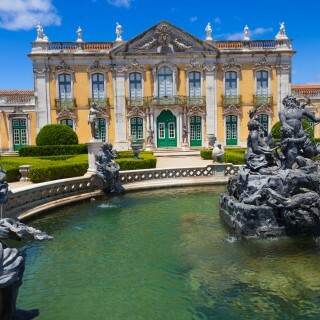 The guide was very good. 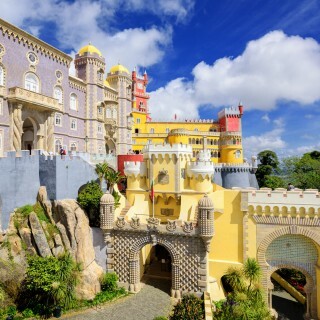 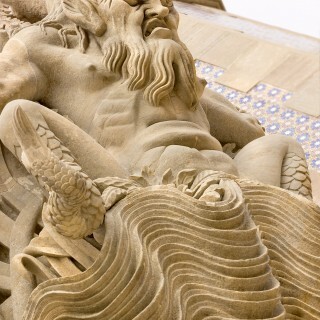 Visiting Pena Palace was better than seeing Sintra. 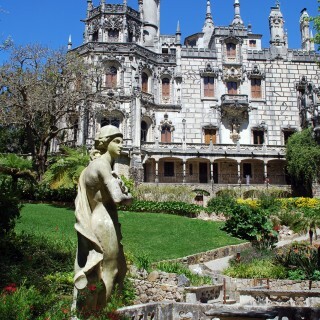 The lunch in Sintra was really good and there was the bonus of eating in an air conditioned hotel in peace. 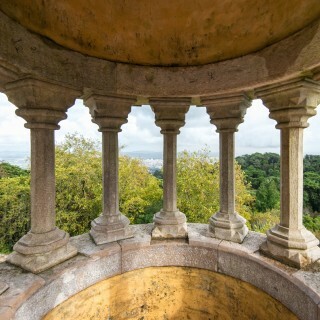 Share stories of wonderful Sintra tours with everyone.